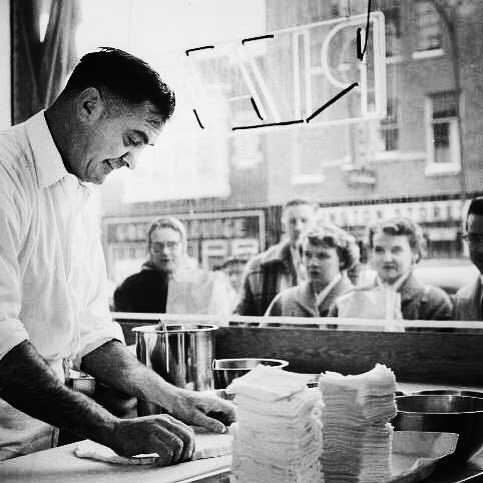 Our father, Sam Jr., brought Sammy's to Duluth in 1956 with a simple ideology: Be an innovator, not a follower. Take the proper time to prepare something right. Strive for a home-cooked, quality product, a fair price, and personal service. Go through the extra effort and expense to be the best. And, only serve a meal that you would be proud to serve guests in your own home. That's what our "family tradition" means. 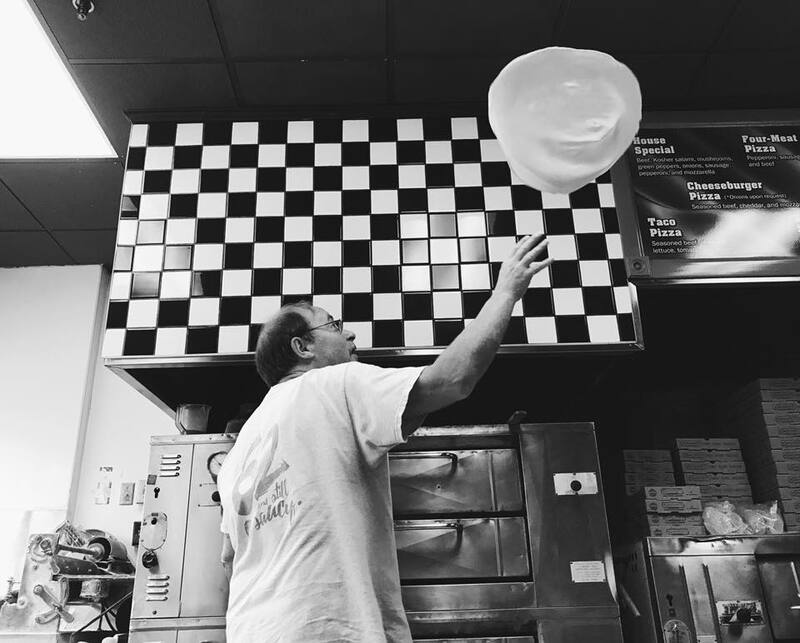 We're so excited to once again open our doors to the Hermantown community and serve up healthy portions of family traditions for generations to come.